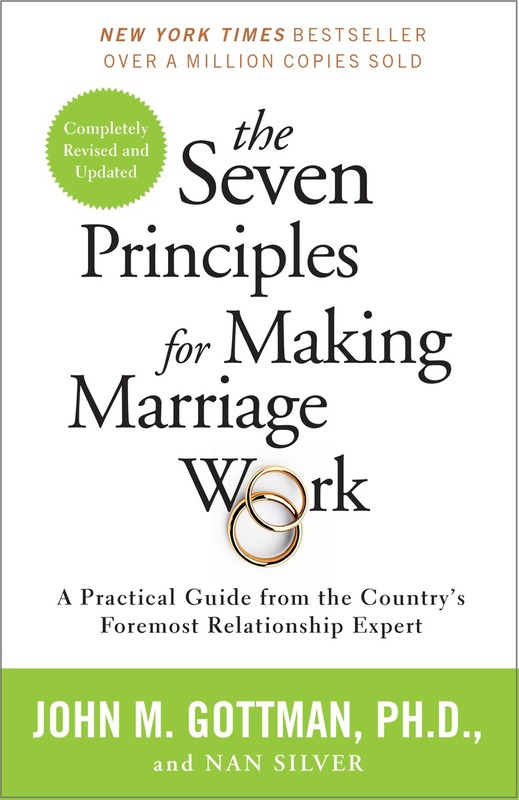 The Seven Principles Workshop for couples is a one-day marriage workshop based on the internationally acclaimed research of Dr. John Gottman as presented in his New York Times bestselling book: The Seven Principles for Making Marriage Work. 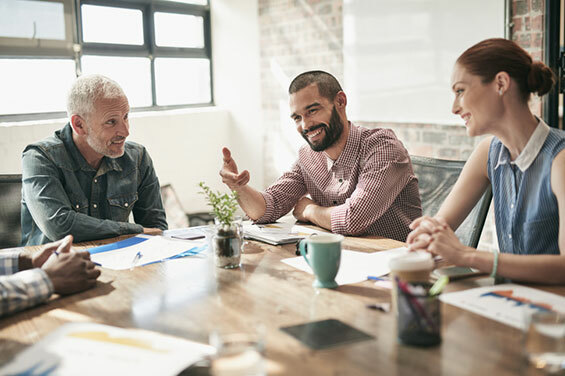 Having strengthened the relationships of thousands of couples, the Workshop is specifically designed to help couples improve their friendship and learn powerful communication, conflict management and partnering skills. Click Here Now to Register for Oct 13 Workshop! The workshop includes educational information, discussions, demonstrations and private couple exercises. Jayna and Mike will guide you through activities that are fun, insightful and informative. And don’t worry about sharing your personal problems in front of others: we don’t do any group sharing at this workshop. Program authors Drs. John and Julie Gottman have studied couples for 40+ years. 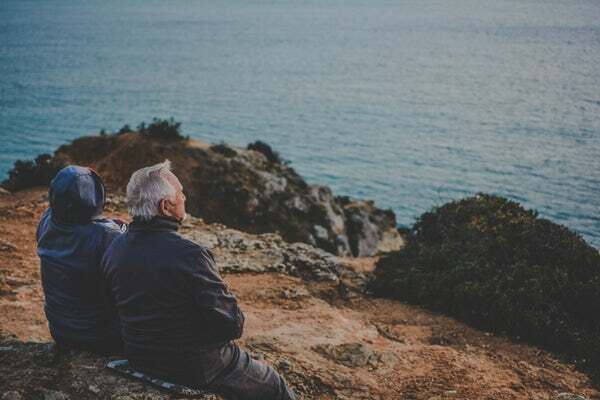 These decades of research – including detailed studies of thousands of couples of all kinds – led to the Gottman’s 91% accuracy in predicting whether a marriage will survive or fail. If you are looking for the perfect marriage, you won’t find it here. What you will find are two people who’ve learned the hard way what to value and how to partner regardless of life’s interruptions. Jayna and Mike Haney married in 2001, each bringing two children from previous marriages of 11 and 8 years, respectively. With nearly 40 years’ of marital experience between them (! ), they know exactly what it is like to experience the frustration, hopelessness, fear, and hurt that can often derail intimate relationships. Having now been married to each other for almost two decades, Jayna and Mike will guide you with their own combination of laughter, wisdom, and straight talk and provide demonstrations that share some of their personal “light bulb moments” about a real life, imperfect, still passionate, happily married couple. Mike and Jayna will leave you laughing, enlightened, hopeful, and more forgiving of yourself and your partner. 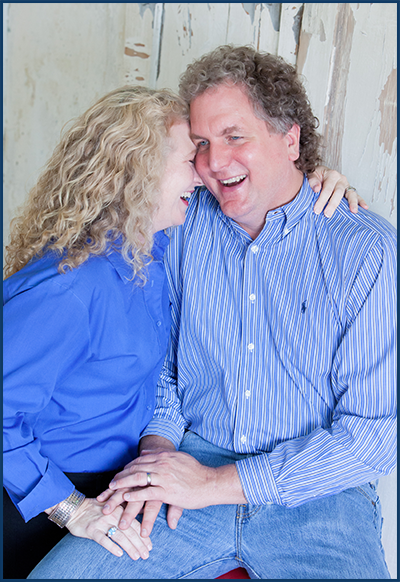 Jayna and Mike have enjoyed educating and working with couples and singles since 2002. They are trained and certified as Gottman Leaders. 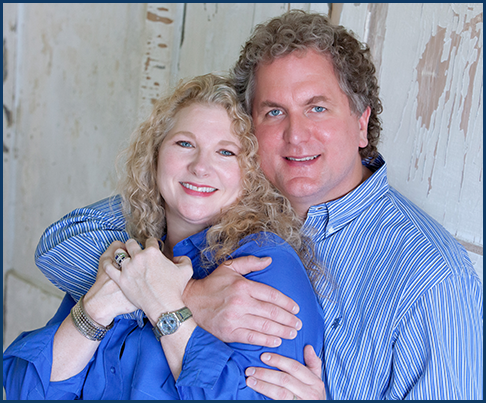 Jayna is an experienced coach and therapist, and Mike is an energy executive. They are looking forward to meeting you. In these situations, a trained mental health provider can be recommended to help you and your partner. For some couples, the Seven Principles Workshop may be less threatening than seeking couples therapy. It fits into an enrichment adult education model that couples may be familiar with. The Seven Principles Workshop is not therapy. However, it can soften the entry into working on your relationship. It can also become a bridge into therapy for those couples that desire more personal assistance than the class can provide. These Workshops occur on a Saturday beginning at 8:30 am. The Workshop will end by 6:00 pm. Cancellation policy: If you must cancel, we will gladly give you a full credit good for one full year to use at another event.